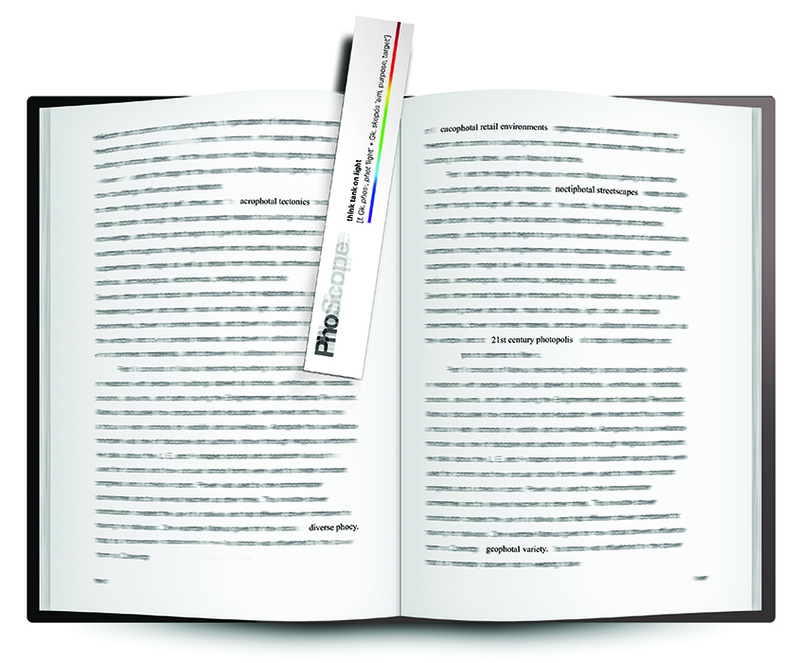 PhoScope’s lexicon continues to expand the discourse of light. Download PDF: pay what you wish, and remember that PhoScope is a 501 (c)(3) nonprofit so your contributions are fully tax deductible. 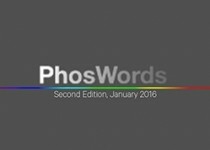 Ideas start with words: as photoglots, you can now reflect on photal issues in entirely new ways.